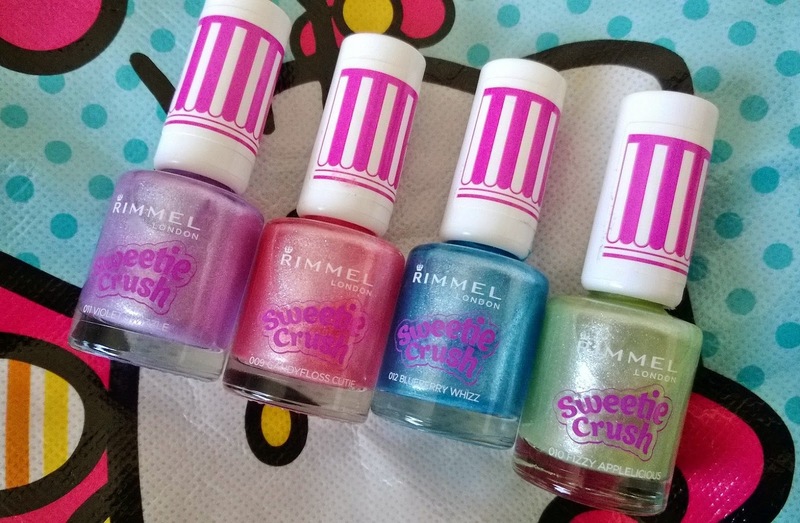 The other night when I walked into Rite Aid I found an adorable display for Rimmel's Limited Edition, Sweetie Crush Textured Polishes. 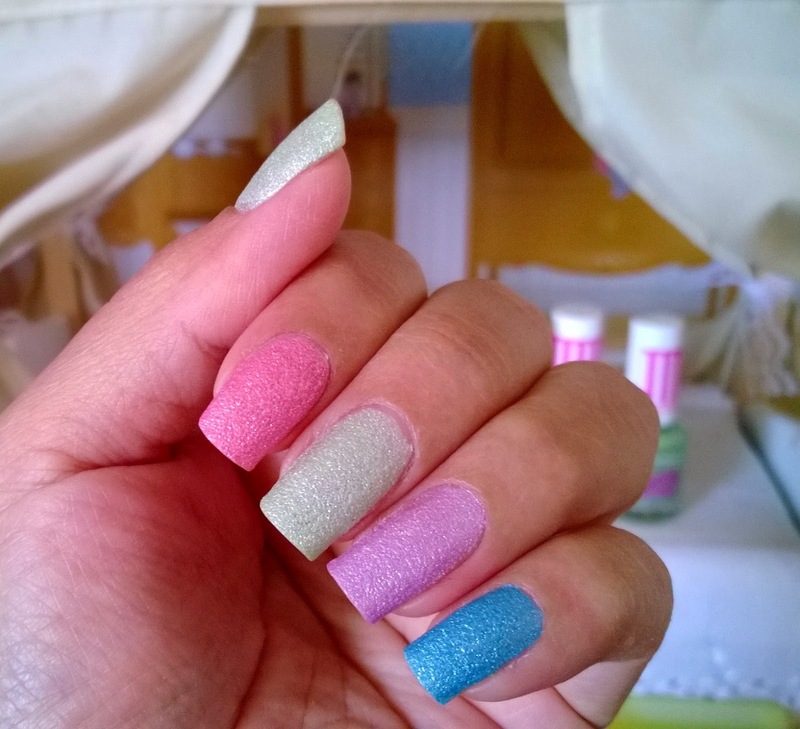 This collection offers 5 textured polishes and I thought they were just adorable and perfect for sharing with you, and them giving to Sammy. Pricing on these polishes at Rite Aid was $2.25 per bottle. I had $1 off Rimmel coupons so I paid just over a dollar for them. The only color I did not purchase was the yellow, I really should have gotten it but I was trying to curb the spending. But the display case is super cute, how could I resist grabbing at least some of them? I've been wearing the polish for 2 1/2 days now and there is still not one single little chip or damage to any of the color. I was sure that because I had used three coats, it would easily chip off. 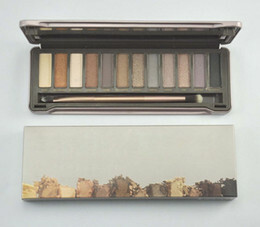 The effect and final look is very cute, and in the sunlight there is some shimmer to them, very much like sugar. 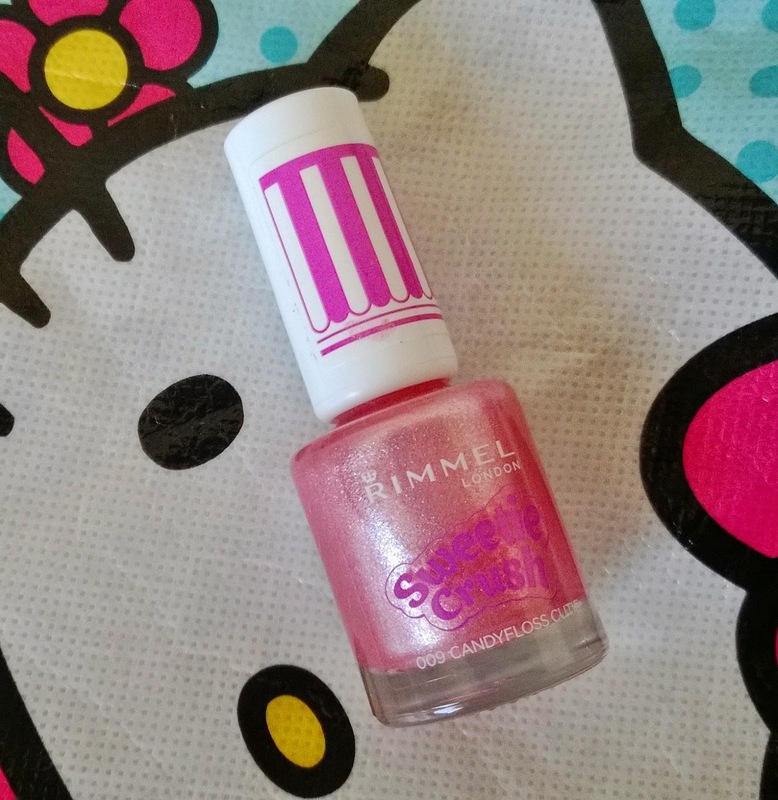 The formula seems pretty good, you can do one coat and get a very light color or build up to 2-3 coats for a much brighter color. The only one of the three that is pretty meh to me is the green. It could use a bit more green in it to make it stand out. It's too light even after three coats. A great surprise was the wider application brush, which is something I really like. This makes application much faster and easier. 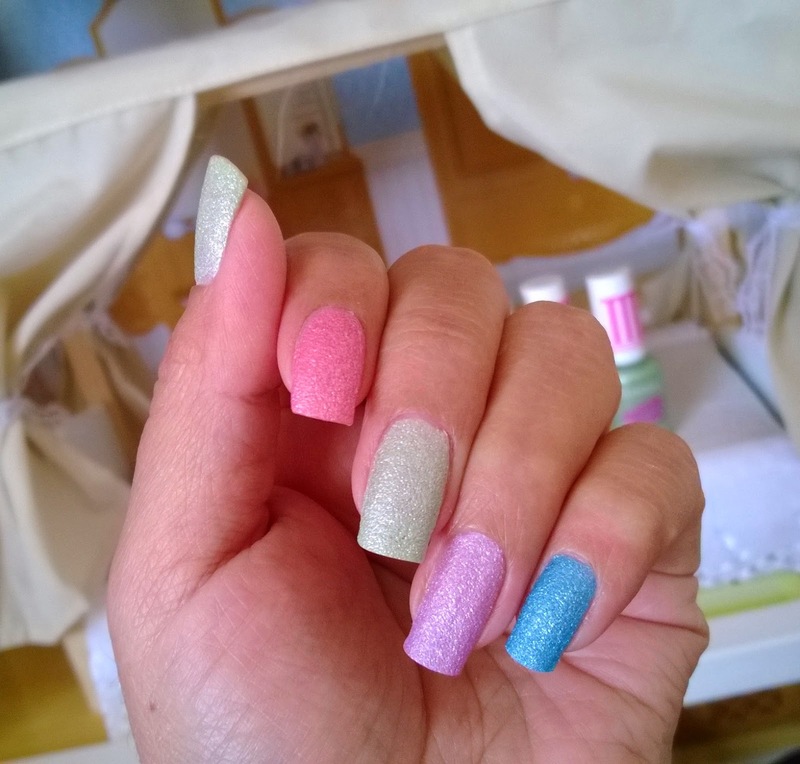 If you like pastel colors or textured polishes, you should grab some of these before they are gone. 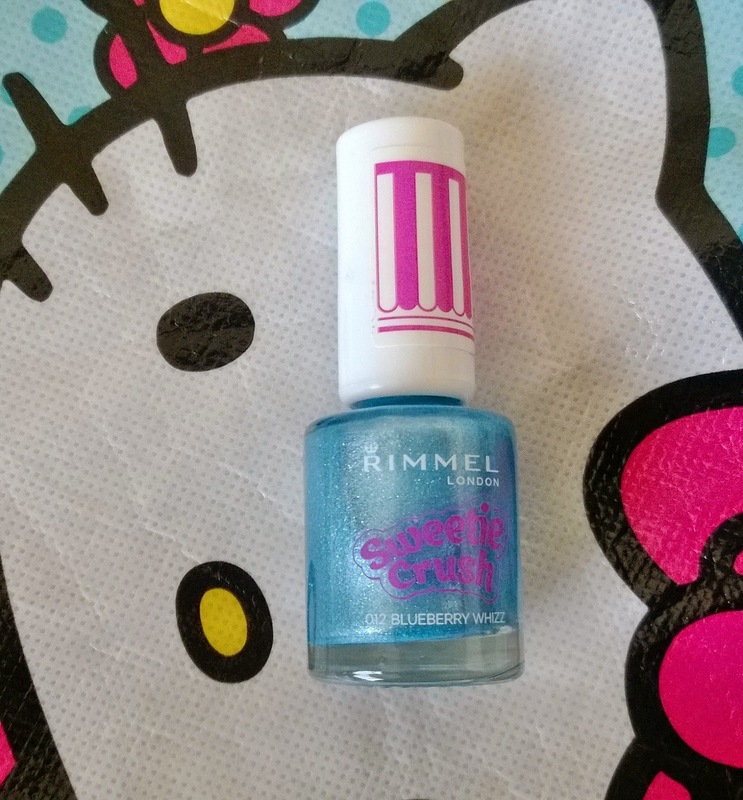 Rimmel London Sweetie Crush Textured Polishes are limited edition and my experience with limited edition is that you will be lucky to see them a few weeks. I am glad I got them because I got to try my first textured polish and I have given Sammy what are some of the cutest bottles of polishes I have ever seen. She was so excited when I gave them to her! 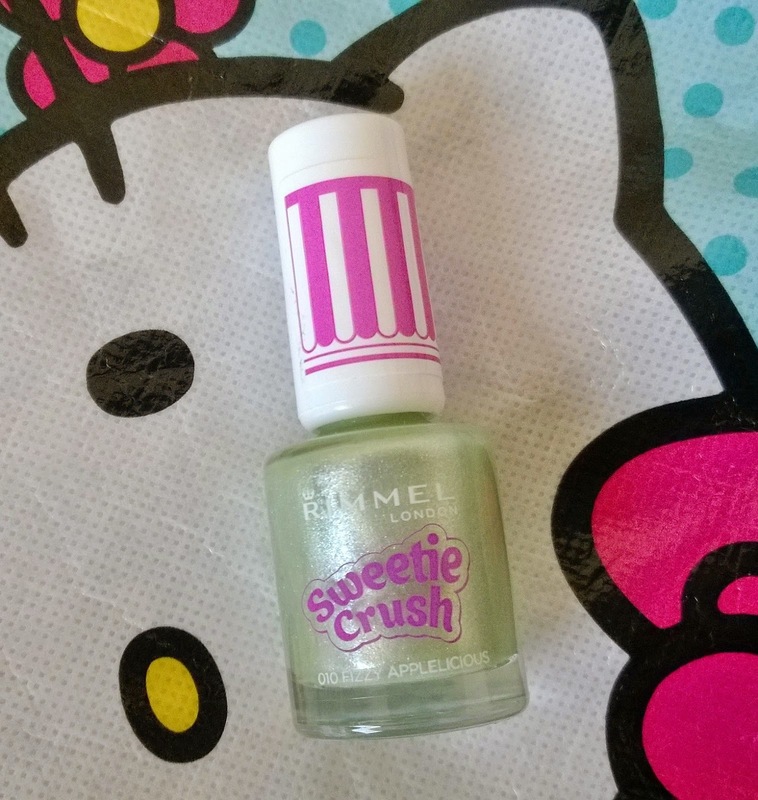 I would describe Rimmel Sweetie Crush Textured Nail Polish as super cute and fun. 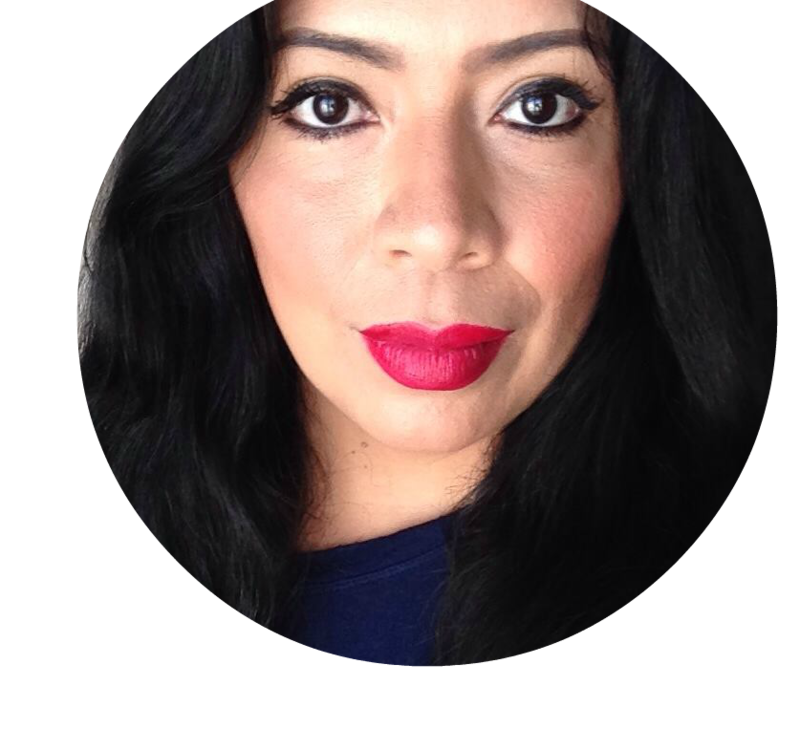 Not for someone as old as me, unless I wanted a cute look for a day, but these perfect for younger ladies and little ones! And these are going to be super adorable once summer arrives too!